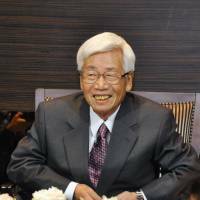 A former president of machinery manufacturer Komatsu Ltd. who is battling cancer held a farewell party Monday in Tokyo attended by 1,000 people, including friends and former and current employees of the company. The gathering “to express appreciation” gained public attention after Satoru Anzaki, 80, placed an advertisement in a national newspaper last month about the party that revealed his health condition. “I am satisfied that I could say ‘thank you’ to people I encountered in life,” Anzaki told a news conference afterward. He has revealed he was diagnosed with gallbladder cancer in early October and that it has spread to a point where surgery would no longer be effective. “As I want to maximize the quality of life during the time I have left, I have decided not to receive treatment given the side effects,” he said. Wanting to keep the gathering from becoming a tearful one, Anzaki arranged for dancers to perform a traditional Awa dance originating in Tokushima Prefecture, where he was born and raised. 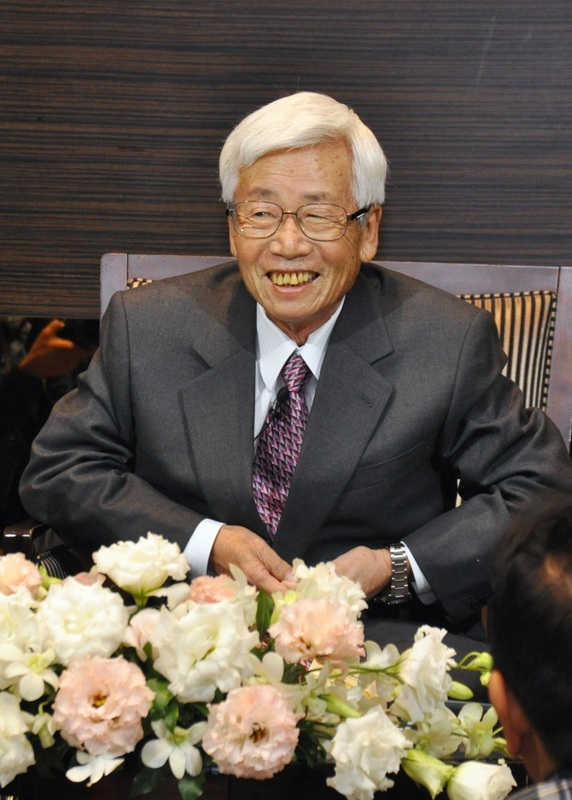 Anzaki was president of Komatsu from 1995 to 2001. He then assumed the post of chairman and was a member of the National Public Safety Commission.